Note the personalized learning item from North Carolina below. This month I am pleased to share exciting work the REL Southeast is conducting in regards to our Improving Low-Performing Schools in Alabama Research Alliance. The Alliance has been conducting coaching sessions in the state centered around the study of differentiated learning supports. Details about these sessions may be found in the article below. The REL Southeast is working on the development of many more evidence-based products and resources that will be released in the coming months. Thank you for helping to improve education in the Southeast. We hope you have a very safe and happy holiday season. 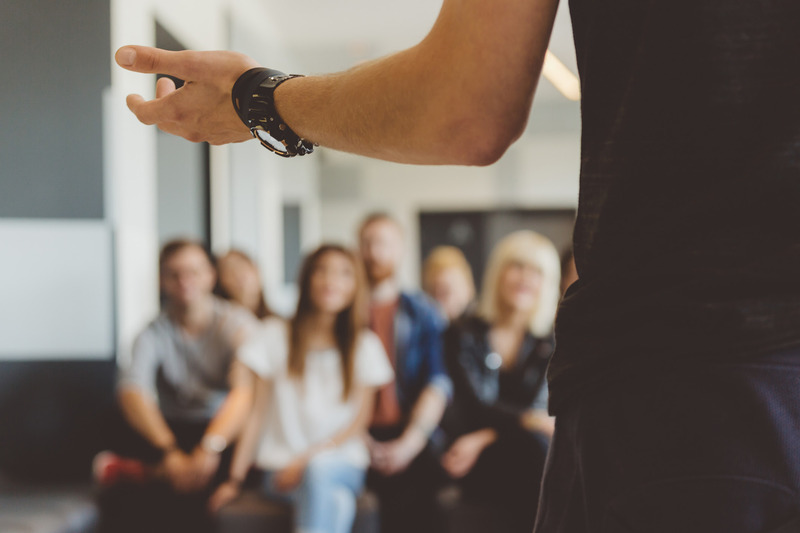 Since the winter of 2017, REL Southeast has presented two coaching sessions as part of the regularly scheduled alliance meetings. Several topics of interest were discussed, from using mixed methods research in school improvement initiatives to the Center for School Turnaround at WestEd’s framework for rapid school improvement.In these coaching sessions, alliance members were eager to learn how to use mixed methods research to examine low-performing schools and inform their state-wide approach to school turnaround. Members discussed how states can assist local education agencies in building capacity to sustain their improvement efforts and how to create a set of expectations for student outcomes that are clear, measurable, and adaptable. REL Southeast invited Dr. Carlas McCauley, Director of the Center on School Turnaround at WestEd, to discuss the framework for rapid school improvement and facilitate a conversation around Alabama State Department of Education’s challenges in turning around low-performing schools. Dr. McCauley highlighted the importance of developing an improvement cycle theory of action to establish alignment of practices across the state, districts, and schools to improve student achievement. The REL Southeast convened a strategy session with 10 VirtualSC leaders to begin outlining VirtualSC’s vision for its personalized learning work and formulating a research-based approach to implementing and evaluating changes to VirtualSC courses. The REL Southeast and the Southeast Comprehensive Center then hosted a collaborative workshop to review research on personalized learning and gather additional ideas from VirtualSC lead teachers and instructional designers. With personalized learning taking a prominent position in North Carolina’s ESSA plan, many schools and districts across the state are exploring the possibility of implementing personalized learning initiatives. In February, 2018, REL Southeast convened a group of more than 40 educators, administrators, and policy makers from across North Carolina to discuss the benefits and challenges of transitioning to a personalized learning model. 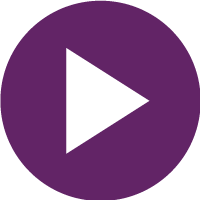 This podcast allows additional educators, administrators, and policy makers to learn about the goals, accomplishments, and challenges experienced by Johnston County Public Schools staff. 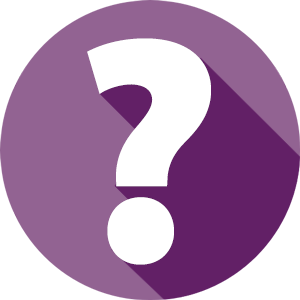 Ask A REL is a collaborative reference desk service provided by the 10 regional educational laboratories (REL) that by design, functions much in the same way as a technical reference library. 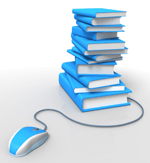 It provides references, referrals, and brief responses in the form of citations on research-based education questions. To submit your question to Ask A REL, click here. Explore Ask A REL responses here. You are receiving this email because you opted in at our website or provided your information at a REL Southeast sponsored event. This showed up in my inbox last week. If you look at the correlational infographic, I think that the “Causal Inference” portion is particularly important – but I think that they didn’t state strongly enough that correlation does not equal causality. Beyond that, the infographics aren’t bad. This month I am pleased to share more dissemination work the REL Southeast is conducting in regards to ESSA. Dr. Phyllis Underwood and I will be presenting Understanding ESSA Levels of Evidence and their Application to Program Evaluation at the Florida Organization of Instructional Leaders (FOIL) conference in Lake Mary, Florida on November 8. The audience, including district deputy superintendents and district instructional coaches and specialists from all 67 Florida school districts, will learn how the four ESSA levels of evidence can guide educators when evaluating their programs and curriculum. Explore additional work related to ESSA the REL Southeast is conducting throughout the region, as well as new infographics that help educators understand research study design in the articles below. The REL Southeast is working on the development of many more evidence-based products and resources that will be released in the coming months. Thank you for helping to improve education in the Southeast. 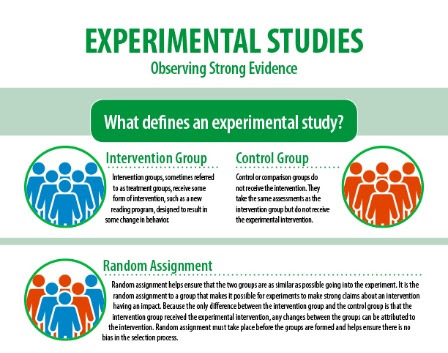 The third infographic in our series on research study design for educators describes correlational studies and addresses associations, control variables, and causal inference. View the infographic at: https://ies.ed.gov/ncee/edlabs/infographics/pdf/REL_SE_Promising_Evidence.pdf. All of the infographics in the series may be found at: https://ies.ed.gov/ncee/edlabs/infographics/. The fourth and final infographic in our series on research study design for educators addresses evidence that demonstrates a rationale, including theories of action, logic models, and collecting and reporting. View the infographic at: https://ies.ed.gov/ncee/edlabs/infographics/pdf/REL_SE_Demonstrates_a_Rationale.pdf. The goals of this conference presentation are to provide an overview of the four ESSA levels and the ESSA and non-regulatory guidance and to show how the ESSA levels apply to program evaluation. Of all of the RELs, the REL Southeast has done more K-12 distance, online, and/or blended learning research than most. Check out the “Ask a REL” feature. This month I would like to share how the REL Southeast helps state and local education agencies review and utilize research to better improve academic outcomes for students. Through various projects, products, and events, we strive to increase understanding of rigorous research design and why it matters. I invite you to explore how REL Southeast is sharing this knowledge through the resources below. We look forward to continuing to share evidence-based projects and products with you in the future. Thank you for all of your work to improve education in the Southeast. 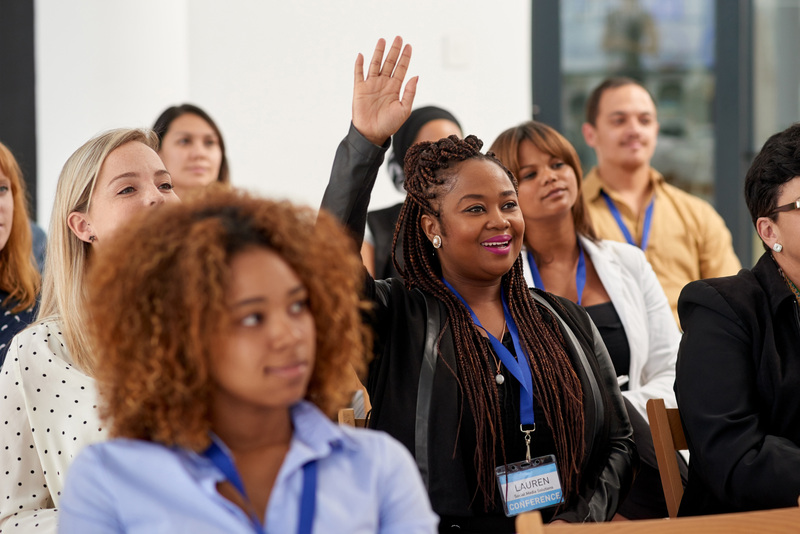 The South Carolina Department of Education (SCDE) requested the REL Southeast help support the department’s professional development efforts by creating a series of micro-credentials related to program evaluation. Agency leadership wants to increase the ability of its staff to apply rigorous evaluation techniques to both the process of implementing new programs and reviewing existing ones. In consultation with the SCDE the REL Southeast identified five topics related to program evaluation. The materials for these micro-credentials will be hosted by SCDE on their professional development platform. People often ask what the research says about improving education but rarely do they think about the fact that not all research is equal in quality. Although the Every Student Succeeds Act (ESSA) encourages states and districts to use the highest quality research available to help struggling schools, figuring out what qualifies as strong evidence is challenging. The REL Southeast is helping the Florida Department of Education meet that challenge with coaching on the ESSA levels of evidence. Participants learn what it takes for a study to qualify as strong evidence along with key terms to identify its evidence level. Coaching sessions will continue throughout 2018 and beyond as requested. One role of ESSA is to strengthen the effectiveness of the nation’s educational investments by encouraging the use of evidence-based interventions. To accomplish this, SEA and LEA staff must be able to evaluate the quality of the evidence for a particular intervention. In practical terms this often means reading and evaluating the level of evidence for a research article. However, many SEA and LEA staff are unfamiliar with research design standards and levels of evidence. To address this, REL Southeast is creating a series of infographics to address that gap in knowledge by breaking down the components of study design to help practitioners determine what materials are evidence-based. The first infographic in this series describes experimental studies and addresses causality and causal inference, random assignment, and risks from attrition. View the infographic at: https://ies.ed.gov/ncee/edlabs/infographics/pdf/REL_SE_Experimental_studies.pdf. 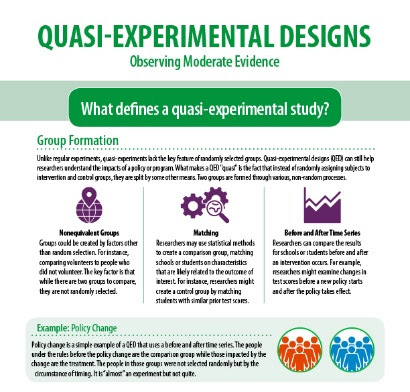 The second infographic in this series addresses quasi-experimental designs, the limits associated with non-random assignment, and the importance of baseline equivalence. View the infographic at: https://ies.ed.gov/ncee/edlabs/infographics/pdf/REL_SE_Quasi-Experimental_Designs.pdf. Note the MOOC-ED items mentioned below that may be of interest to K-12 distance, online, and/or blended learning educators. During the summer of 2018, REL Southeast staﬀ presented multiple sessions for Georgia educators at the Georgia Literacy for Learning, Living and Leading (L4) Institutes. The Georgia Department of Education was excited to host these institutes in Valdosta, Savannah, Macon, Cartersville, and Athens as a part of their Striving Readers grant. Representatives from schools throughout the state were invited to send teams consisting of teachers and leaders for two days of professional development. REL Southeast shared literacy tools based on rigorous research which could be used by district- and school-level practitioners. These tools included the School Leader’s Literacy Walkthrough for grades K-3, the Rubric for Evaluating Reading/Language Arts Instructional Materials for Kindergarten to Grade 5, a suite of self-study guides addressing literacy K-12, the Institute of Education Sciences (IES) practice guide Foundational Skills to Support Reading for Understanding in Kindergarten Through 3rd Grade, and the accompanying professional learning materials for the guide. 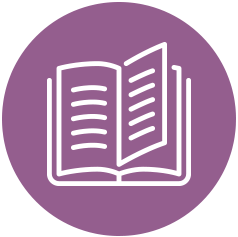 Read participant testimonials and explore links to the literacy resources here. Are you interested in learning more about teaching foundational reading skills? 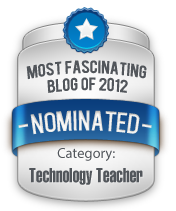 If so, the MOOC-ED @ The Friday Institute may be appealing to you. This MOOC-ED that begins October 1, 2018, is organized around the recommendations of the Foundational Skills to Support Reading for Understanding in Kindergarten Through 3rd Grade practice guide, published in July 2016 by the U.S. Department of Education’s What Works Clearinghouse. This practice guide, developed by a panel of expert researchers and practitioners in collaboration with the Florida Center for Reading Research, provides educators with specific, research-based recommendations for effective teaching practices. It focuses on the foundational skills that enable students to read words, relate those words to their oral language, and read with sufficient accuracy and fluency to understand what they read. One goal of ESSA is to strengthen the effectiveness of the nation’s educational investments by encouraging the use of evidence-based interventions. To accomplish this, SEA and LEA staff must be able to evaluate the quality of the evidence for a particular intervention. In practical terms, this often means reading and evaluating the level of evidence for a research article. However, many SEA and LEA staff are unfamiliar with research design standards and levels of evidence. In response to this goal, REL Southeast staff conducted “lunch-n-learn” sessions for the Florida Department of Education on research-related topics. The first session began with understanding the levels of evidence in ESSA. Follow-up sessions examined how to review a research article, summer reading camps, and understanding moderation and mediation. 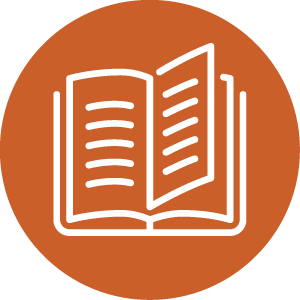 Explore the Improving Literacy Research Alliance page to learn more about literacy the work being conducted in our region. Note that there are no K-12 distance, online, and/or blended learning items in this REL newsletter; but it does have an “Ask a REL” feature which may be of interest or use to practitioner readers. REL Southeast is fortunate to have a Governing Board that is both highly active and eagerly engaged. 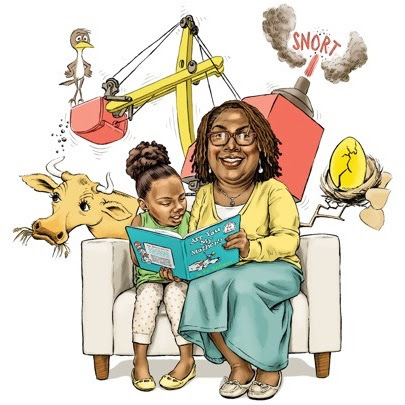 This month I would like to shine a spotlight on the efforts of one Governing Board member in particular, Dr. Julie Washington. An expert in language development and disorders in high risk populations at Georgia State University, Dr. Washington was recently profiled in the April edition of The Atlantic for her work on code-switching as it relates to speakers of African-American English. The article may be found here. With REL SE, Dr. Washington also recently presented to two higher education literacy councils in Mississippi and Georgia. During Dr. Washington’s Dialect and Reading in Low-Income African American Students presentations for the Mississippi Higher Education Literacy Council and Georgia Department of Education Literacy Think Tank, participants received an overview of research regarding how dialect influences the development of reading skills, especially in African American students. Dr. Washington also discussed how the practice of teaching code-switching can help improve students’ language and reading abilities while not disparaging their dialect. Participants also debriefed in an effort to determine practices they could use to present this information to practitioners in the field, including preservice and inservice teachers. In both sessions, participants were engaged throughout as evidenced by their excellent questions during and after the presentations. Learn about REL Southeast’s work in Georgia by visiting the Georgia Literacy Initiative partnership page on the REL Southeast website. 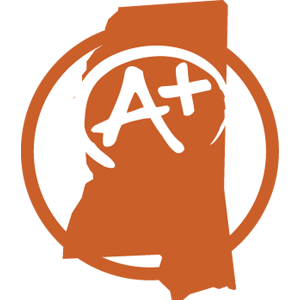 Explore the work REL Southeast is conducting in Mississippi by visiting the Improving Schools in Mississippi alliance page and the Mississippi Department of Education Partnership page on the REL Southeast website.